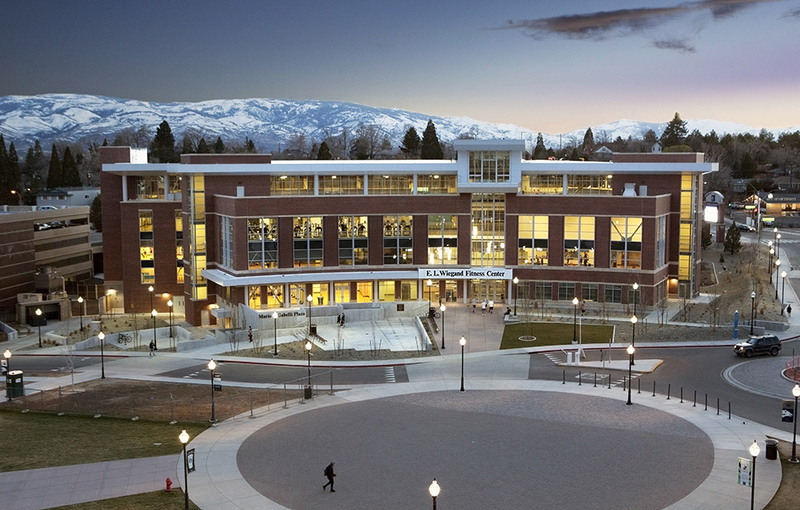 University of Nevada’s master plan conveniently places the new Student Recreation and Wellness Center near residential halls and the Student Services Building. 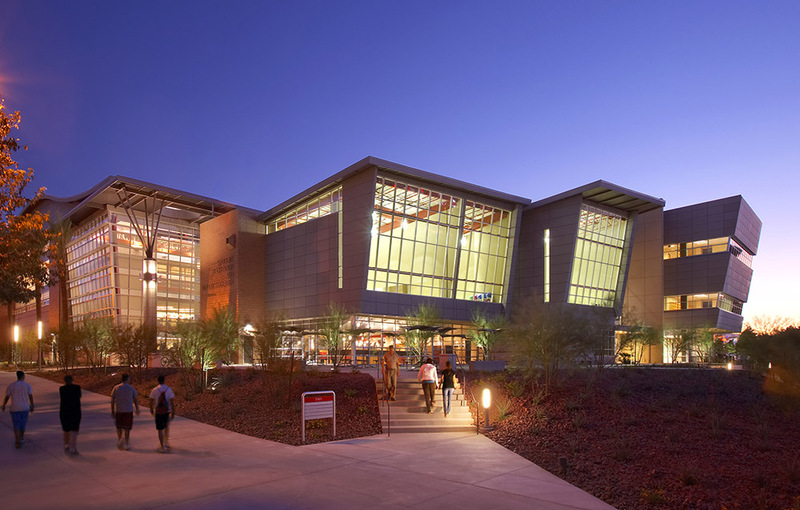 However, the site is limited in size, so UNLV asked Hastings+Chivetta to conduct a feasibility study and then design a facility that would fit the acreage while meeting the needs of its constituencies. 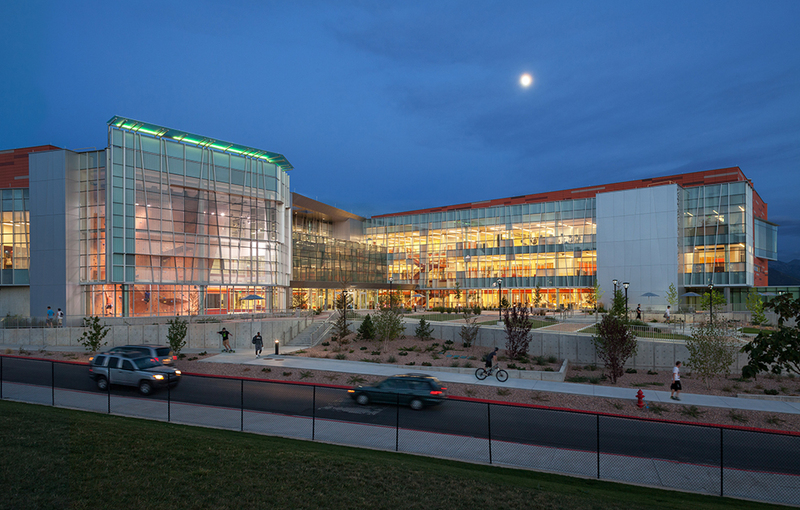 Hastings+Chivetta’s solution is a four-level center with open access spaces as well as controlled entry. 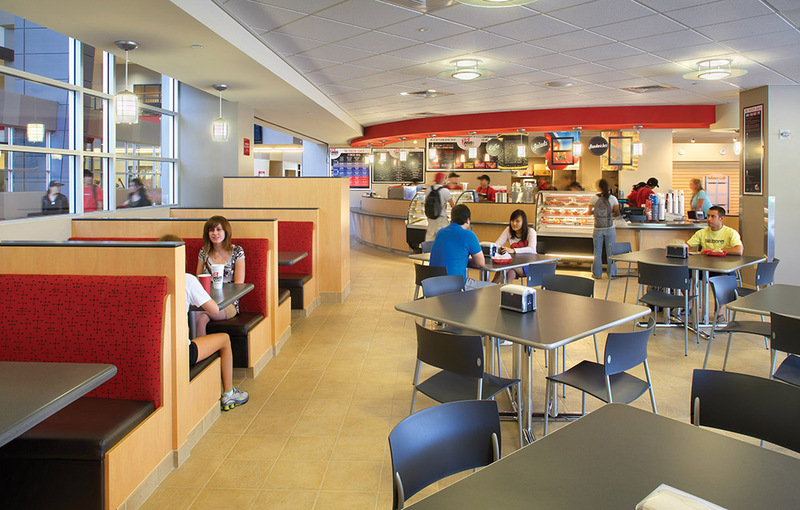 From the spacious lobby anyone can enter the cafe, convenience store, indoor and outdoor dining, meeting rooms, Wellness Center and intramural club office. 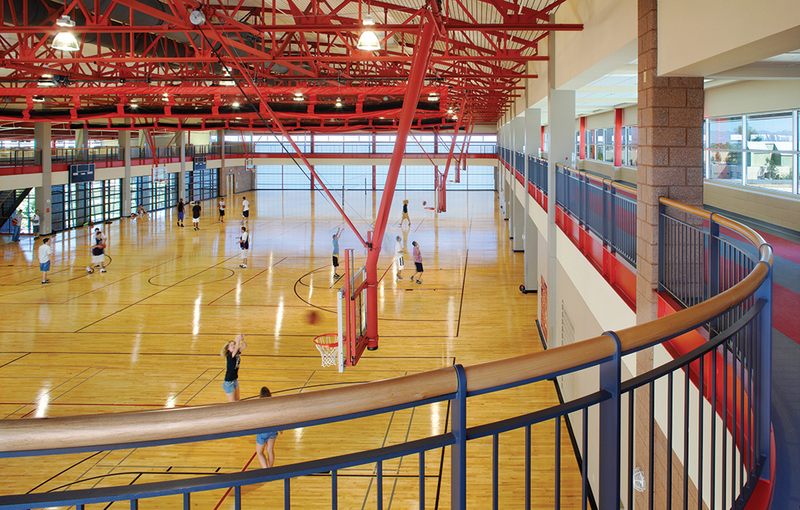 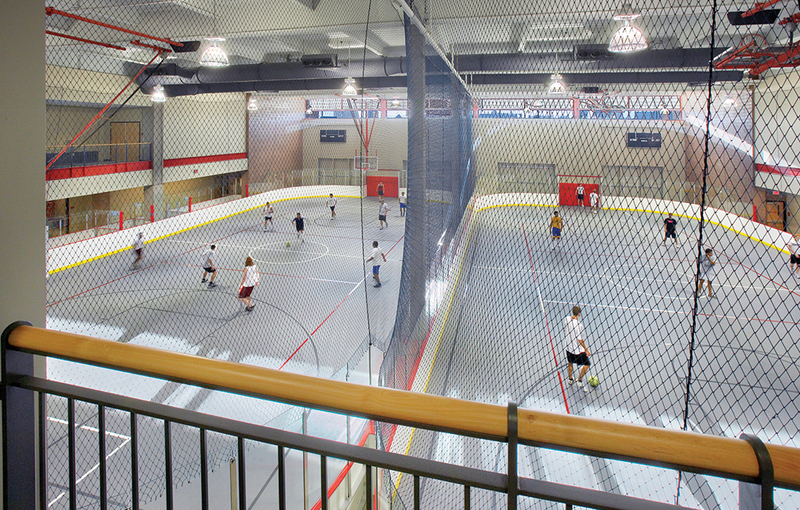 Recreational activities are on all four floors, including a massive cardio space, a four-court gymnasium with a suspended track, a two-court multipurpose gym, a spinning room, a fitness mezzanine with weight training equipment that overlooks the cardio floor, group exercise rooms, racquetball courts, a climbing wall, locker rooms and offices. 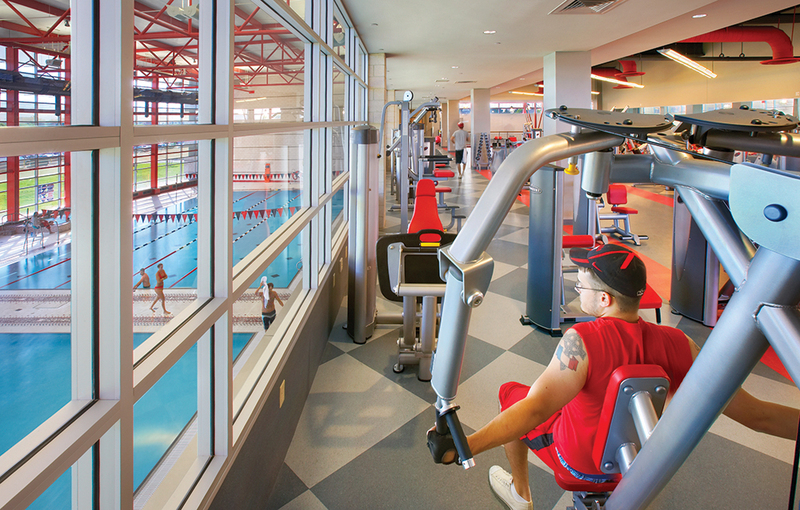 Aquatics include an indoor competition pool, a leisure pool, a whirlpool and wet classroom, and an outdoor pool and spa. 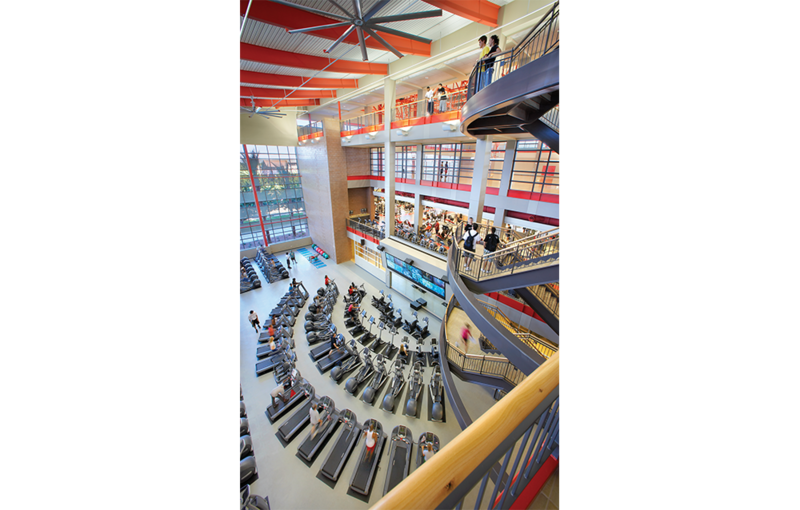 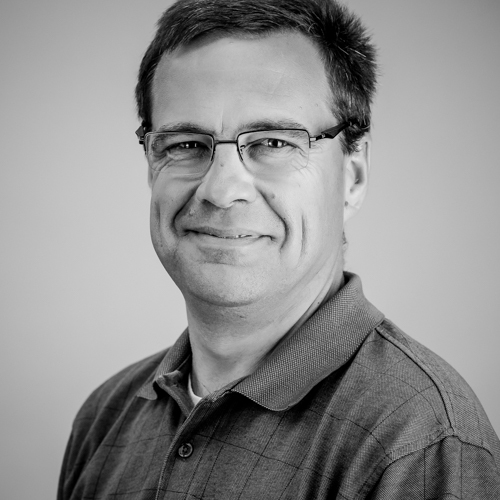 A key component is the comprehensive Wellness Center. 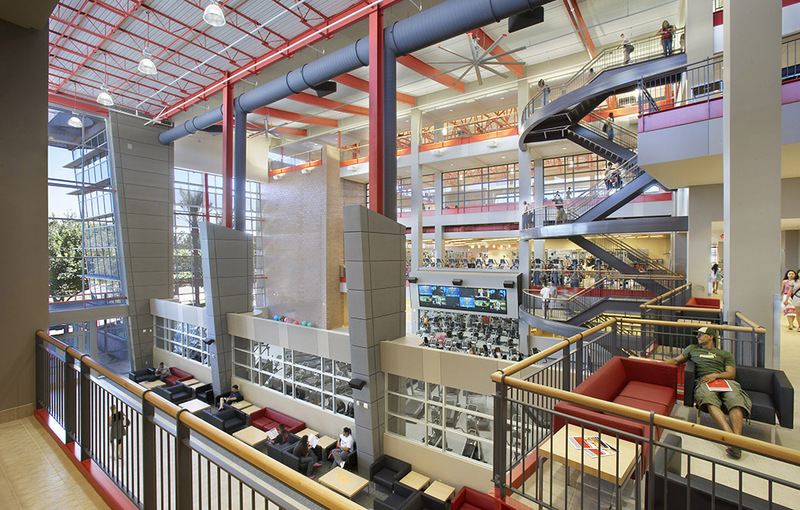 Connected over three floors and secured separately from the rest of the facility, the Wellness Center houses Student Health Services and Student Counseling & Psychological Services. 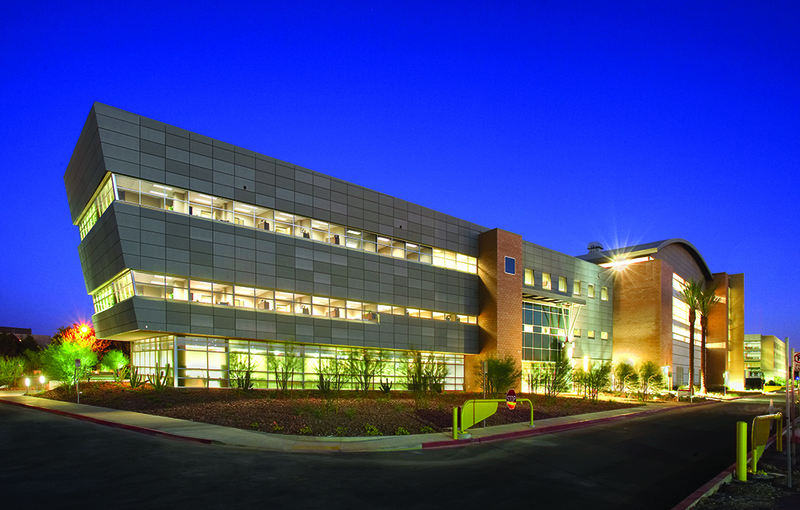 Included are a pharmacy, a classroom, medical records, laboratories, examination rooms, a conference room, a nurse station, an employee break room, offices and a counseling suite. 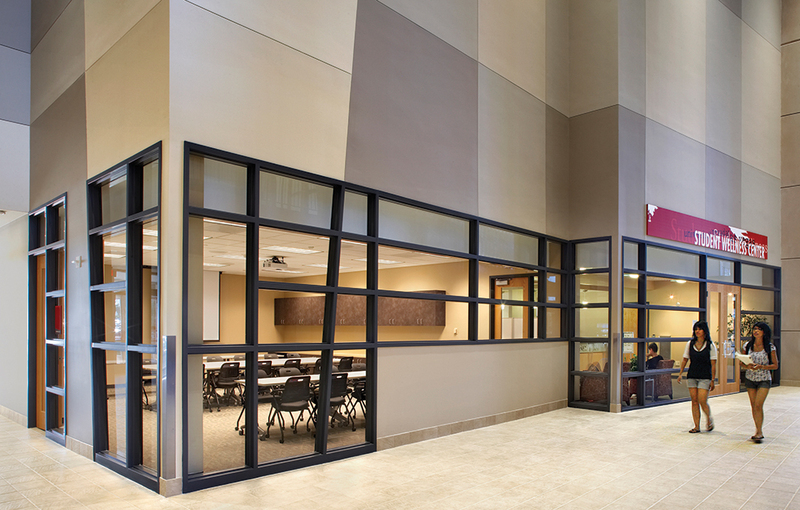 The interior design was developed to be visually open and finished in appropriated and maintainable materials. 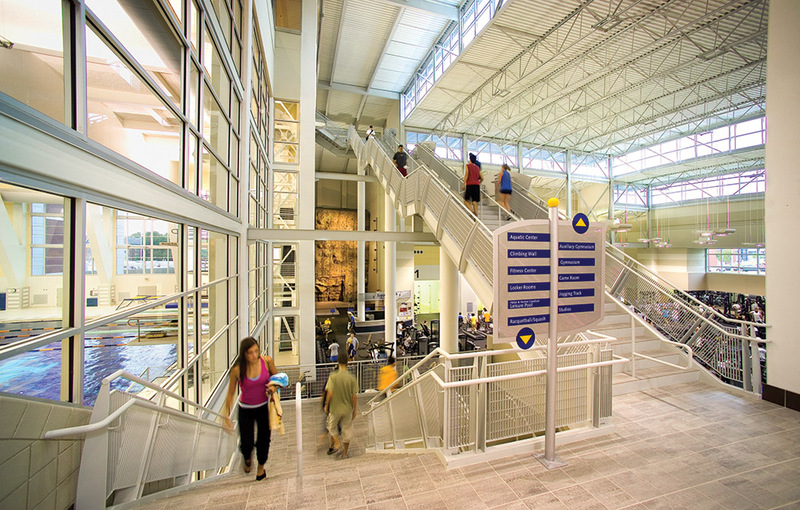 The exterior design is self-sustaining and shares textures and materials from many of the more recent campus buildings.